Sundek of San Antonio invites you to take a look at one of the hottest concrete resurfacing trends that is taking Texas by storm: decorative concrete procedures. Whether you visit some of the eclectic Rivercenter stores or walk through Brackenridge Park, Elm Creek or Summerfield, there are plenty of examples that bespeak our workmanship and the stunning results of concrete beautification. Do not let the worn out look of your floors distract from your home’s curb appeal. Our experienced contractors will be glad to discuss a variety of flooring solutions like polyurea polyaspartic coatings and other treatments. Have our technicians apply these treatments to your company property, your home or any venue that needs a floor redo. One of the most cost-effective ways to cover up damaged or discolored concrete is with the use of overlays. We pour a thin layer of concrete onto your existing driveway, walkway or entryway and then stamp a pattern onto this layer. As it bonds with the slab, you will find that the resulting top layer is very durable and easy to clean. 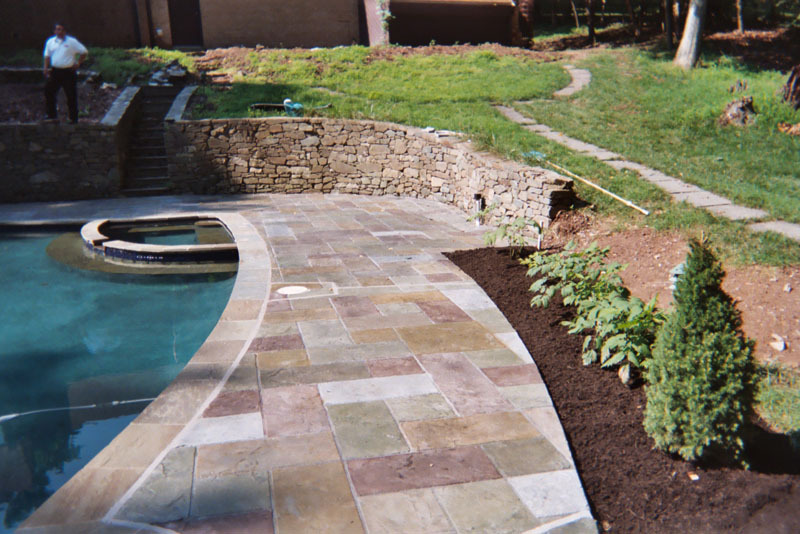 Better still, stamped concrete mimics the look of expensive pavers, brick patterns and flag stones at a fraction of the price that this type of treatment would actually cost. 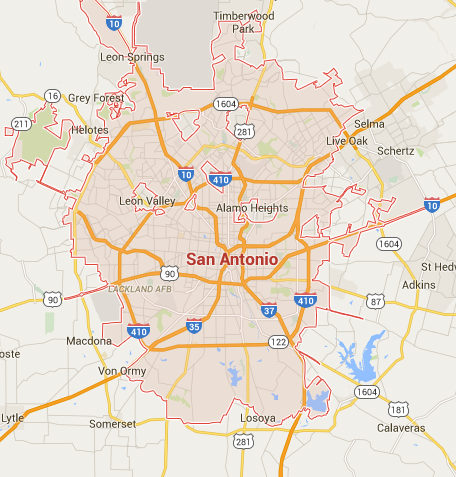 Concrete staining is another Sundek of San Antonio specialty. We offer you the option to use acid stains or water-based stains to beautify the floor. A truly decorative concrete process, the finished product is a high-gloss floor in a gorgeous color. Add patterns or simply go with a mix of colors. Plenty of San Antonio residents get color inspirations from nature or well-known landmarks like the Basilica of the National Shrine of the Little Flower. Call Sundek of San Antonio at (210) 491-0280 or email us at info@sundeksanantonio.com for details on what we can do for your concrete floors. Whether you are considering epoxy or other floor treatments, we have more than 30 years of experience in the business and proudly carry a solid A+ rating from the Better Business Bureau. Find out how inexpensive it can be to transform the interior or exterior of your home or business. You will be glad you did!